This works so incredibly well. Travis has shown many times before that he is comfortable rapping over more abstract beats and James Blake's and Metro Boomin's production suits him very well. 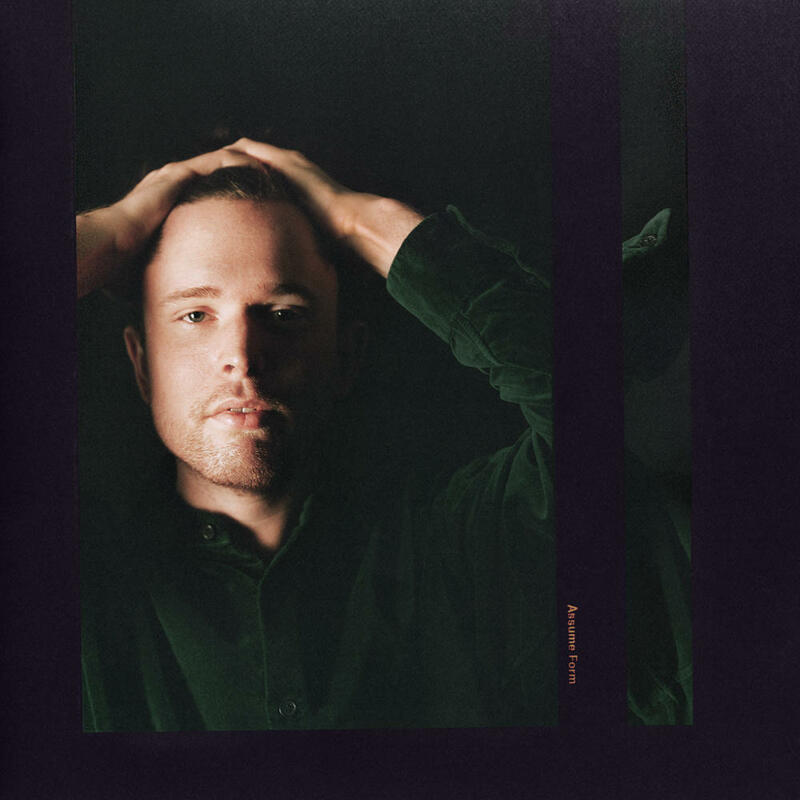 It might not be as ambitious as some of James Blake's other works, but a fantastic track nonetheless. I never expect to jam to a slow Boomin beat, but Blake, Scott and Metro have me hooked. Super spacey, this track makes me feel like I'm floating in space. Travis Scott's verses are some of his best, and James Blake's production is clean and dreamy. Purchasing Mile High from Amazon helps support Album of the Year. Or consider a donation?